In the past few decades, animal farming in the US has been taken over by large corporations with nothing but money on their minds. With automation vastly reducing the number of jobs in the industry and increasing profit margins for manufacturers, raising large numbers of animals has never been cheaper. Yet in this industry, animals are just seen as numbers and their basic needs are often ignored. These producers have one thing on their mind: produce as many animals for as cheap as possible. The industrial farming conditions are often so harsh that animals regularly die due to injury, illness and disease. In fact, millions of animals die every year before they even reach the slaughter house. In the cold and dark world of animal agriculture, these deaths are seen as acceptable economic losses. Why invest the money in making sure animals live a decent life when you can vastly increase your profits? In order to put the public’s minds to ease over the treatment and raising of animals, many producers and food retailers have introduced labels on their products. These labels such as “natural”, “cage free” and “organic” all increase consumer confidence, but what do they really mean? Does anyone check if these labels are being followed or do we have to just take their word for it? The guys over at Farm Sanctuary released a report back in 2009 which explored if these consumer labels are in fact reliable or just marketing buzz words. The report reviews information on meat, milk and egg product labels promoted by government agencies, industry associations and retailers. 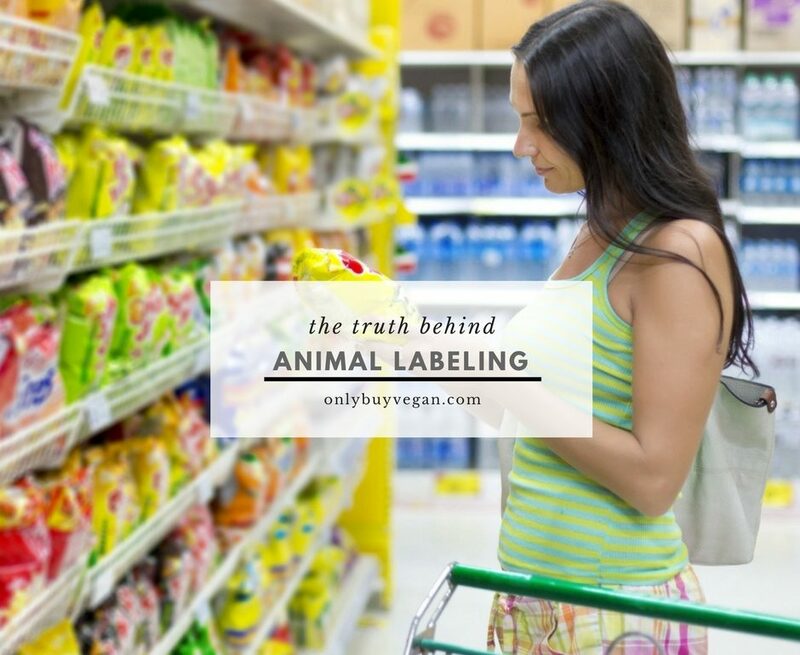 The report takes a look at these labelled animals to see if their lives really are as organic and cruelty free as the labels make them out to be. 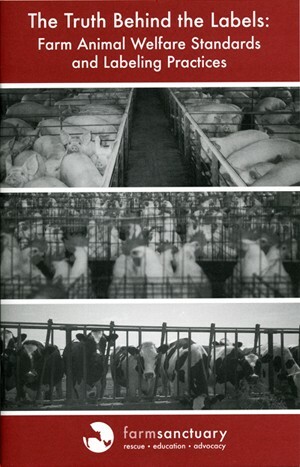 With 71 pages of detailed information, it’s an interesting read to help you understand how the animal agriculture industry takes advantage of you. Click below to read the full PDF report.